Ubisoft has released the update 1.64 to Rainbow Six Siege. 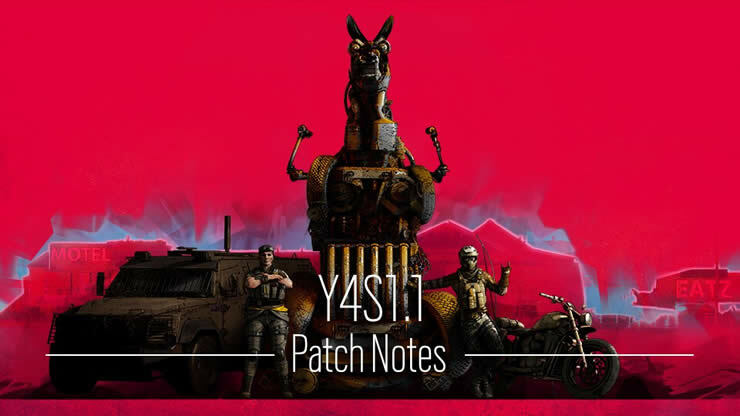 We have the complete patch notes Y4S1.1 (1.64) for you. 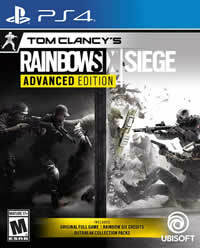 The Rainbow Six Siege Update 1.63 by Tom Clancy is now available. What bugs have been fixed and what adjustments there are, see below in the changelog.